Online ordering menu for Kebab House. 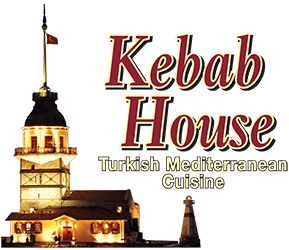 Welcome to Kebab House, our specialties include Famous Turkish Lahmacun, Lamb Shanks and Dinner Adana Kebab. Kebab House is located on 229 W Grand Ave Unit G. Ordering online for delivery and carryout is available!